Located in the Rockaway area, this newly renovated stunning two bedroom has all the bells and whistles , along with one of lowest condo fees in the area ! Youâll love the brand new hardwood floors, ever popular Benjamin Moore paint selections, gorgeous granite counters , stainless appliances and in-unit laundry hook-ups. Off street parking, storage and a large outdoor space are just a few of the extras this home has to offer. Brand new high efficiency gas heat/hot water system allows for affordable heating during the winter months. With Summer coming, youâll be glad you picked a neighborhood at the beginning of Hull. 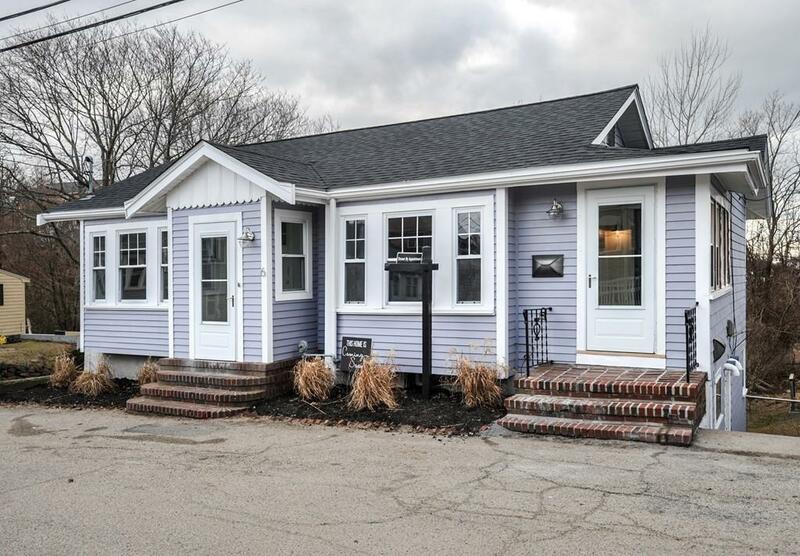 Just a hop skip and a jump to the beach and less than 2 miles to the Nantasket Junction commuter rail station. Welcome home !